The Middlesex Coaching association offers a FREE online coaching resource which is suitable for those who wish to expand their knowledge and practical coaching skills. 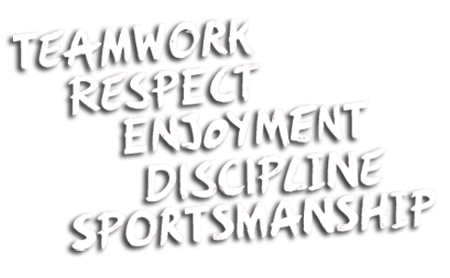 Designed for those coaching minis, youth and senior players, administrators and referees, free online video content includes games, individual and team skills, sevens coaching, kicking and fitness & conditioning, practical coaching sessions are led by experienced RFU and Academy coaches and a weekly update covers numerous aspects of rugby coaching. Enroll now for your FREE access to the Middlesex Coaching Association online coaching resource. The Coaching Association runs a free coach education programme with practical sessions run by top coaches throughout the season. This session will be led by L4 Coach, Gareth Hatherley-Hurford. 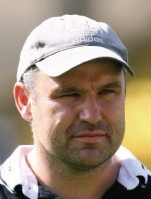 Gareth is the London Scottish 1st team skills coach. It is primarily a practical session with some indoor delivery, the focus being on you observing, asking questions and having a role in developing some games and WHY we use them. Please reserve your place at this CPD with Middlesex Coaching association Secretary, Camilla Hulf at camilla.hulf@gmail.com. Please send your name, email address and club that you are from. 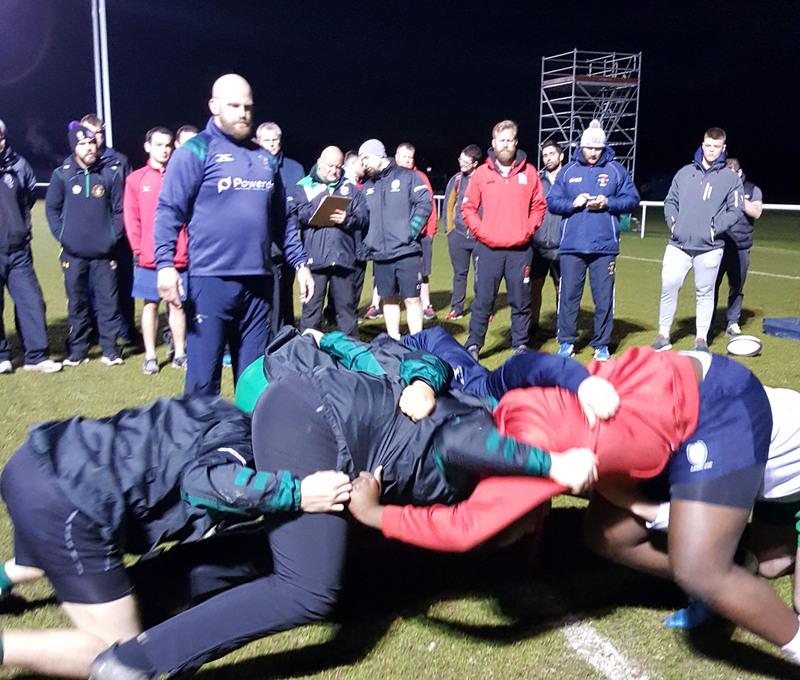 England U18s coach John Fletcher will be delivering a course on the practical coaching of tactical awareness on Wednesday 31st October at London Welsh. This FREE session is a must for all rugby coaches, DoRs and club and school heads of youth rugby. sharing platform with challenge cards and the “craft of coaching”. Wade, Billy Vunipola, Jack Nowell, George Ford, Anthony Watson, Henry Slade, Jamie George, Jack Clifford, Maro Itoje, Elliot Daly, Kyle Sinckler, Tom Curry, Sam Underhill.